Advanced: Heat pumps in the iQ Drive line contain innovative technology that helps ensure superior home comfort while saving energy. Technology, such as the inverter-driven rotary compressor, aid in enhancing performance levels. This unit has the ability to modulate to exactly offset the cooling and heating demands on your home, meaning you can modulate anywhere between 40% and 118% of capacity. Lowest Sound Levels: Like other iQ Drive systems, this heat pump operates at the HVAC industry’s lowest sound levels – down to 59 dBA. Whole-Home Comfort: In addition to energy-efficient performance, this heat pump’s ability to run longer at low levels leads to exceptional dehumidification assistance and consistent home comfort. Controlling Your Indoor Environment: iQ Drive systems have a specific controller that will give you complete control over and insight into your system’s operation. This controller provides maintenance reminders, a programmable comfort schedule and troubleshooting diagnostics for complete control over your indoor environment. Eco-Friendly System: Expect premium home comfort and energy savings with a unit that qualifies for the ecoLogic® green seal. Exceptional, Green Refrigerant: R-410A, unlike other refrigerants, does not deplete the ozone layer. This makes it the more desirable refrigerant choice. Maintain Standards Through Checks: Premium performance can only be assured by checking the system over and over at the factory. This heat pump is checked 144 times to ensure quality. 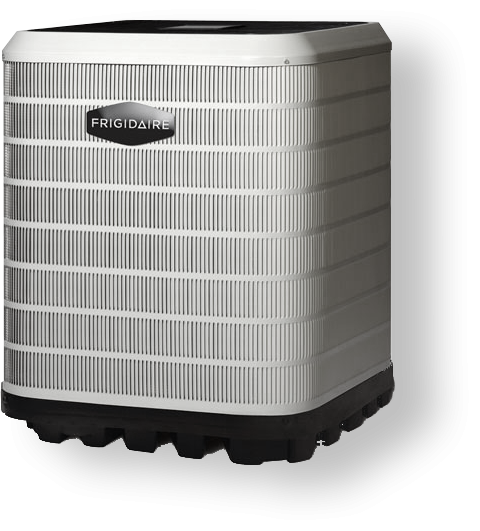 The award-winning Frigidaire FT4BI iQ Drive series of heat pumps offers industry-leading efficiency, comfort and performance. In fact, this unit has been named a Consumers Digest Best Buy. Energy-efficient performance can help you save energy and, in turn, help lower your heating and cooling costs month to month. 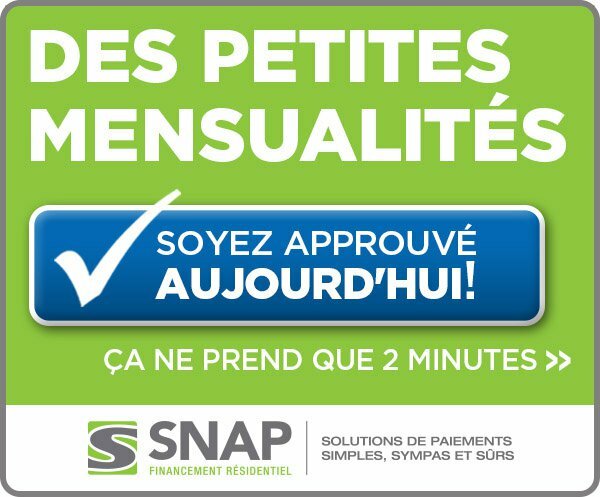 Avec la série de thermopompes Echelon, vous profiterez d'un confort à toute épreuve et peu importe la saison.